Here, the most talked about trends we’re most excited about—and what this could mean for consumers and enterprises today. The video game industry in the Philippines is booming. What started out as a hobby has been recognized as a full-fledged sport, as mandated by the Philippine government through the Games and Amusement Board (GAB). 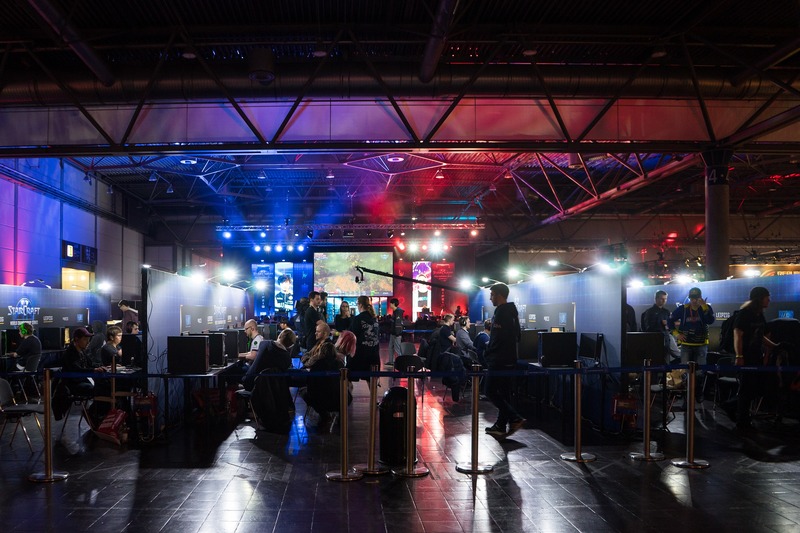 Home-grown talents have now been competing in international events, playing games like the League of Legends, Dota 2, and Super Smash Bros. Additionally, the Philippines has likewise been playing host to internationally-recognized gaming events such as ESL One Manila and Manila Major. 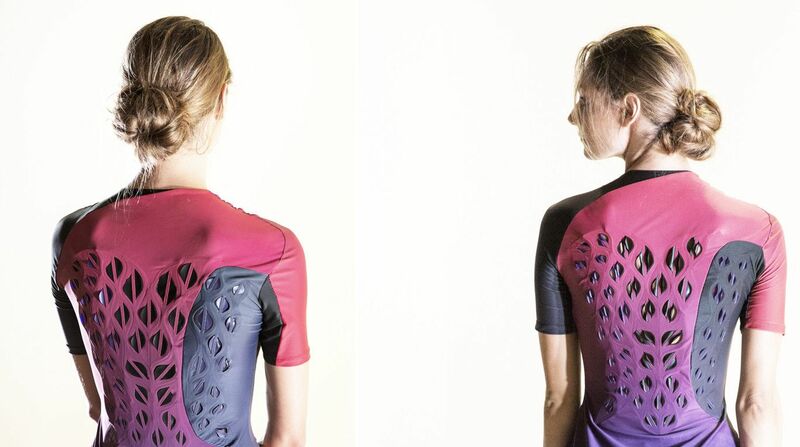 Researchers at the Massachusetts Institute of Technology developed a breathable workout suit that helps runners cool down in response to the heat. The material is made out of cell-lined latex flaps that expand or shrink, depending on the weather or the runner’s body temperature. The researchers eventually adapted the same technology to create a moisture-wicking running shoe, which helps prevent sweat and odor from building inside. In 2004, the Department of Education added Arabic Language and Islamic Values Education (ALIVE) to the local curriculum, but there remains to be a scarcity of expert teachers and locally developed materials that could help Filipinos learn more about Islam. 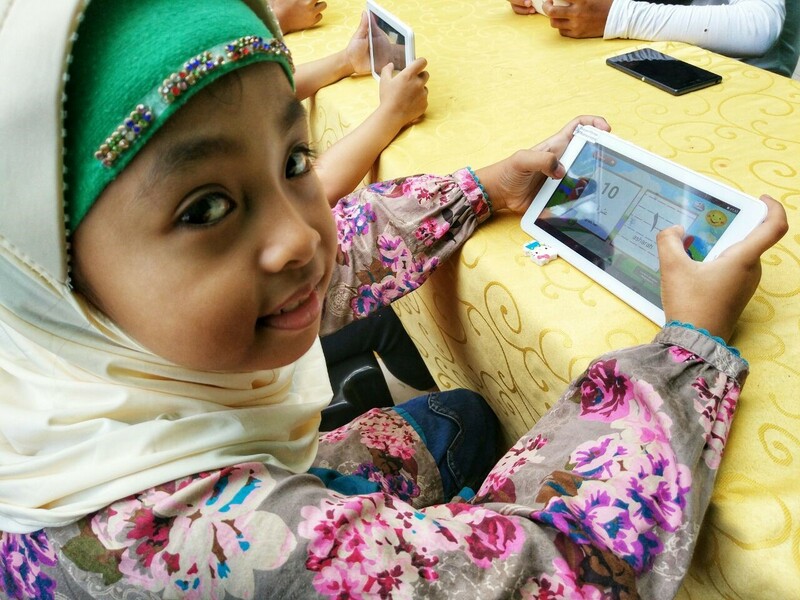 To help address these challenges, the Ta’allam (Arabic for ‘to learn’) app was recently launched to complement non-technological efforts to improve education among Muslim learners—deployed initially in General Santos in South Cotabato and the Sarangani province. What’s great about the app is that it teaches students how to write and pronounce Arabic letters and numbers, introduces basic word association, and contains videos on Islamic prayers, stories, and practices. And since it can be downloaded free on Google Play, everyone has access to this educational tool. More of the news here. 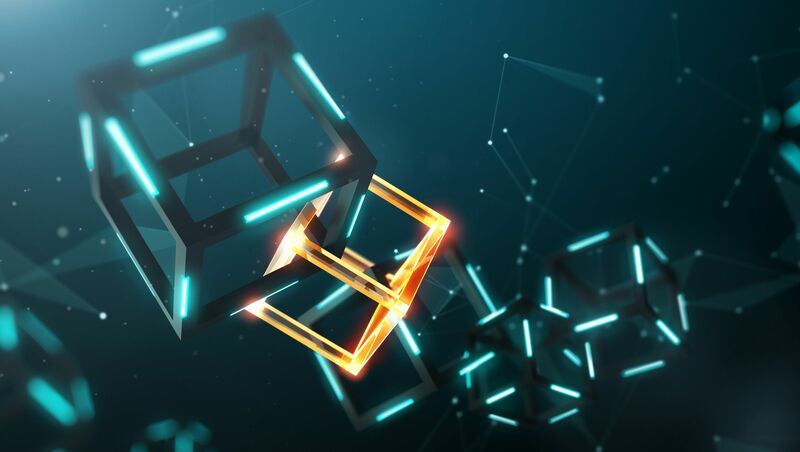 Blockchain continues to be one of the most talked about technologies, given its association with cryptocurrencies. While systems using blockchain are able to create secure databases for digital transactions, the technology is also being developed to address the growing number of bots and fake user accounts on social media. 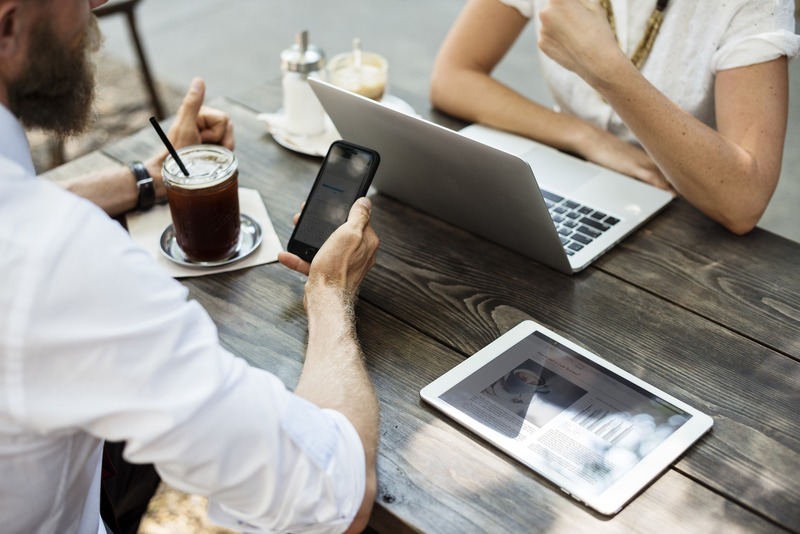 In the future, business owners can verify their followers’ identities via the technology, so they can make the most out of their content strategy online. Social media might likewise be used for monetary purposes. Imagine this: What if every tweet and Facebook post allowed you to earn Bitcoin as well? Is the PH ready for 5G? Many tech experts are heralding that 2018 is the year that 5G finally hits the market, as many mobile phone networks are set to make their rollouts beginning this year. 5G is certainly getting all the hype, with Smart partnering with Huawei to breach 5G speeds of over 14Gbps during a test held at the recently launched PLDT-Smart 5G Technolab. In the future, 5G is said to deliver speeds 100 times faster than LTE. Such power is set to supposedly enable 5G to change the IoT game, allowing for faster data transfer for a myriad of devices. We think the benefits of 5G can best help cut across all industries, particularly the transportation and healthcare sector. Digital tourism continues to grow exponentially in the country with the development of apps to help tourists and residents enrich their traveling experience best. 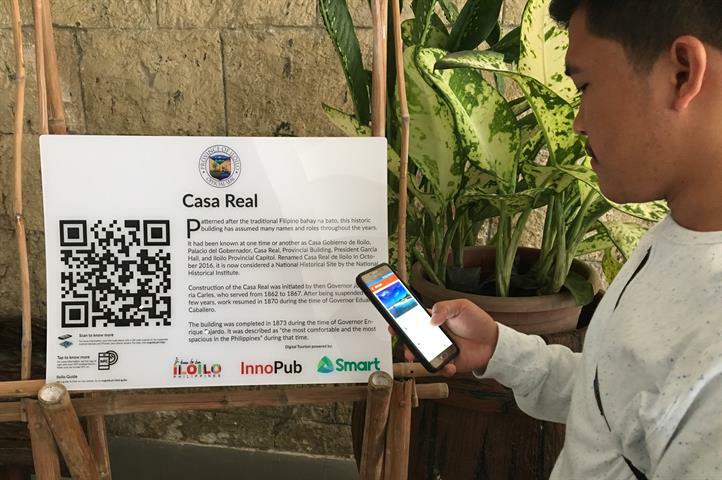 Recently, Smart and InnoPub teamed up to develop the Iloilo Guide app—complete with interactive markers and e-guides—at select destinations so that people can immerse themselves in the region’s rich heritage, right at their fingertips.